The Huskies have a top 10 recruiting class entering Wednesday's regular National Signing Day. 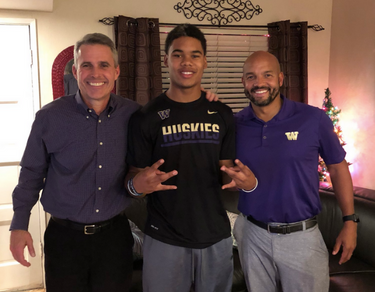 The Huskies are expected to wrap up a top 10 recruiting class on Wednesday, and 247Sports national recruiting editor Brandon Huffman helps break down the UW class. Also, a brief update on where things stand with Jacob Eason’s transfer to UW.